The study of the brain has an interesting history. 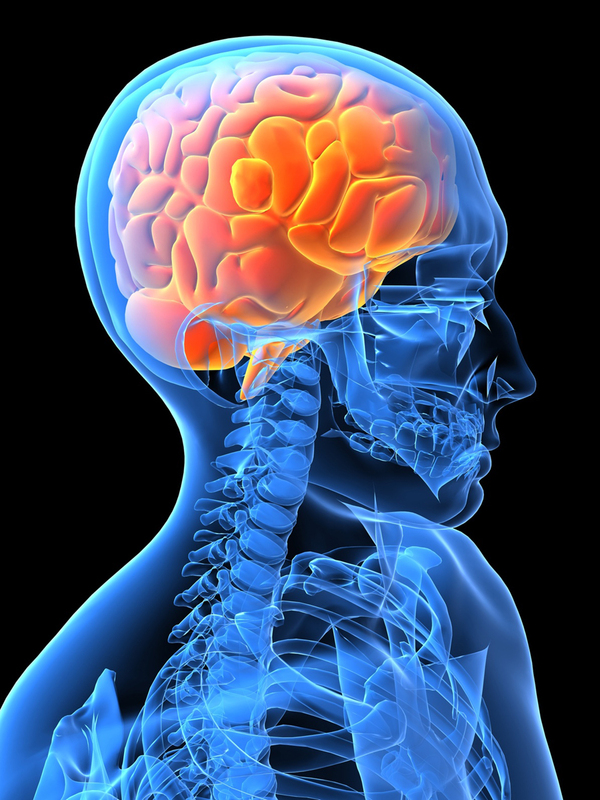 Check out this abbreviated time line to learn interesting facts about the history of brain research and development. 2000 B.C. Archeologists found evidence that primitive brain surgery was performed by drilling a hole in the skull. 1811. Scottish surgeon Charles Bell described how each of the senses had a corresponding spot in the brain.1899. Aspirin was marketed as a pain reliever, but was not available without a prescription until 1915. 1921. Hermann Rorschach invented the now-famous ink blot test for use with his patients. 1959. The first rhesus monkey was sent into space to study human behavior. People have always been fascinated with the brains of famous people. Find out what experts know about these famous brains. Albert Einstein. Einstein’s brain was similar in size to other humans except in the region that is responsible for math and spatial perception. In that region, his brain was 35% wider than average. London taxi drivers. Famous for knowing all the London streets by heart, these drivers have a larger than normal hippocampus, especially the drivers who have been on the job longest. 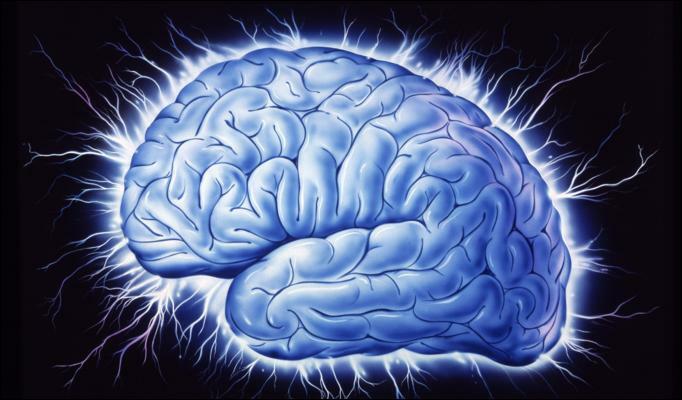 The study suggests that as people memorize more and more information, this part of their brain continues to grow. VI Lenin. After his death, Lenin’s brain was studied and found to have an abnormally large and numerous neurons in a particular region that may explain his “strikingly acute and penetrating mental processes” for which he was famous. Oldest brain. A brain thought to be 2000 years old was unearthed just recently at the University of York in northern England. Babe Ruth. The Babe was tested by two Columbia psychology students and was determined to be working at 90% efficiency compared to the 60% efficiency measured for most people. Daniel Tammet. 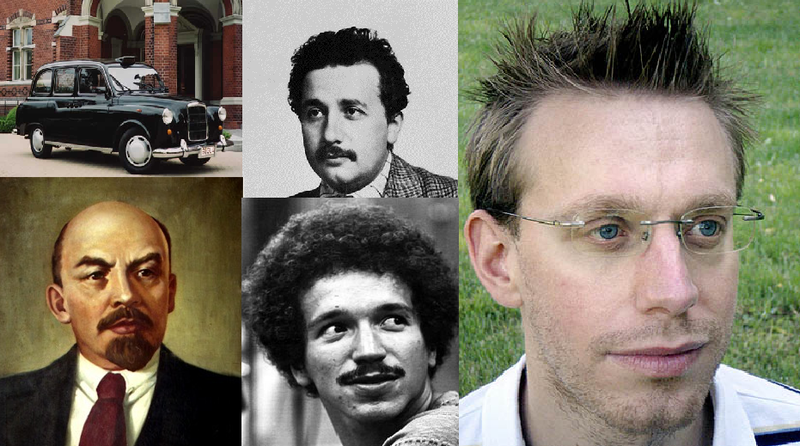 Daniel Tammet is an autistic savant who, since the age of three when he suffered an epileptic seizure, has been able to perform astounding mathematical computations, knows seven languages, and is developing a language of his own.Keith Jarrett. This jazz musician was discovered at age 3 to have perfect pitch, which scientists can pinpoint in the right frontal lobe. Airplanes and headaches. A study showed a correlation between flying and headaches and states that around 6% of people who fly get headaches brought on by the flight itself. Juggling. Juggling has shown to change the brain in as little as seven days. The study indicates that learning new things helps the brain to change very quickly. Disney and sleep. A study published in the journal Sleep Medicine describes how Disney creators used real sleep disorders in many of their animated pets. Blinking. Each time we blink, our brain kicks in and keeps things illuminated so the whole world doesn’t go dark each time we blink (about 20,000 times a day). Laughing. Laughing at a joke is no simple task as it requires activity in five different areas of the brain. Yawns are contagious. Ever notice that you yawned after someone around you did? Scientists believe this may be a response to an ancient social behavior for communication that humans still have. Brain Bank. Harvard maintains a Brain Bank where over 7,000 human brains are store for research purposes. Music. Music lessons have shown to considerably boost brain organization and ability in both children and adults. Thoughts. The average number of thoughts that humans are believed to experience each day is 70,000. Ambidexterity. Those who are left-handed or ambidextrous have a corpus collosum (the part of the brain that bridges the two halves) that is about 11% larger than those who are right-handed. Stressful job. According to a study by Bristol-Myers Squibb, accountants have the highest incidence of on-the-job headaches, followed by librarians, then bus and truck drivers. Cannibalism. Some research shows that humans carry genes that help protect the brain from prion diseases, or diseases contracted through eating human flesh, leading medical experts to believe that ancient humans may have eaten other humans. Shakespeare. The word “brain” appears 66 times in the plays of William Shakespeare.